SOLIDWORKS License vs. SOLIDWORKS License with Subscription Services: What’s the Difference? Two (2) Levels of Comprehensive Technical Support Live Support - For issues which require immediate resolution Ongoing Support - Improve your designs with productivity tips and tricks, coaching, best practices, etc. Subscription Services do automatically expire annually, and must be renewed on time to avoid disruptions to your services. Want to learn more about SOLIDWORKS or get a hands-on trial? 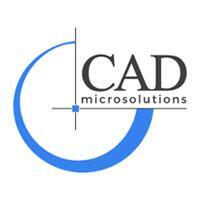 Complete our Request More Information Form and a CAD MicroSolutions Sales Representative will contact you.